Indian Government is giving a significant push to its flagship program, Make in India in order to boost the manufacturing activities. However, is Make in India really living up to its promise to make India a hub of manufacturing? Will it create 100 million jobs by 2020? Is the lion really roaring? According to a report, Future of Jobs in India by EY and NASSCOM, highlighted India’s two challenges: the 17 million new entrants into the workforce year-on-year against the 5.5 million jobs created. According to a recent data published by Centre for Monitoring Indian Economy (CMIE), the unemployment rate has doubled between July 2017 and April 2018. It also states that the number of jobs in the country in the last financial year 2017-18 has also fallen from 406.7 million to 406 million. 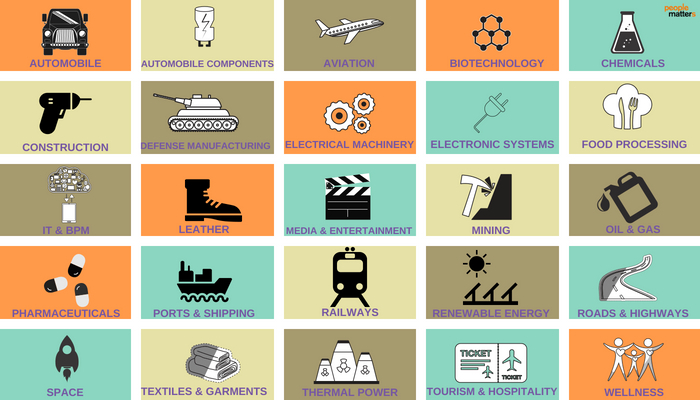 Make in India, launched in 2014, was one of the flagship programs of the Indian Government. The program will celebrate its fourth anniversary this year. However, is the initiative falling shortly after four years? 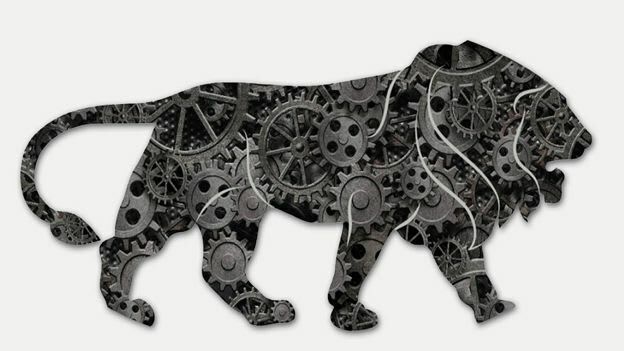 During its launch, Prime Minister quoted the initiative as the “lion step” towards promoting the manufacturing sector and generating millions of jobs. Is the lion really moving forward? Can we achieve 25% of the GDP by 2020 and create 100 million jobs through this program? In order to attract foreign investment, improve the sector’s growth and create employment, the government implemented new policies and processes to deconstruct the old system and bring in the new system to foster business partnerships and ease of doing businesses. Make in India opened new doors for investment. Relaxation of Foreign Direct Investment (FDI) norms improved the investor perception, and the industry observed a surge in automotive and electronics manufacturing investments. The liberalization of FDI policy allowed for over 50 percent of the investments in 25 sectors. The FDI inflow grew by 20 percent each in 2014-15 and 2015-16. However, in 2016-17, the country attracted the highest ever FDI inflow of 60 billion USD. In 2017-18, the nation saw the FDI equity inflow of worth $33.75 in the first half of this fiscal, and the country is poised to see FDI inflows in 2017-18 surpassing even the record $60 billion it received in the last financial year. According to the data published by Department of Industrial Policy & Promotion (DIPP) in December 2016, highlighted that the industrial activity rose by 29 percent. Much of this growth was concentrated in three states- Karnataka, Madhya Pradesh, and Maharashtra. India jumped up 30 notches in the top 100 rankings on the World Bank's ease of doing business' index. Alain Spohr, Managing Director, India & South Asia, Alstom shares, "The Government’s visionary Make-in-India programme brought together businesses and consumers towards a common goal of nation-building. This added to the Prime Minister’s push to simplify investments and procurements in the country enabled most sectors to create business opportunities within the country and even attract international businesses. India’s rank in the ease of doing business was an affirmation of this very change. Not only did this create a momentum in the creation of jobs, but also brought the focus back to the need to bridge the gap between the skill imparted in college vis-à-vis that required in the market. We see the Government’s Skill India initiative working to bridge this gap in partnership with private players. Public-Private Partnership is the most effective tool to empower such movements and Alstom has been committed to supporting both these Government initiatives." The country’s Gross Domestic Product (GDP) growth rate has plunged from a high of 9.2 percent in the third quarter of 2016 to 5.7 percent in the third quarter of 2017. Economist attributes this mainly to the government’s demonetization drive and poor implementation of the new Goods and Service Tax (GST). As per the economic survey (2015-16), the rate of unemployment has increased from 3.8 percent (2011-12) to 5 percent (2015-16). Additionally, in 2015 only 1.35 lakh jobs were added in eight labor-intensive sectors, compared to 9.3 lakh jobs that were added in 2011-12. From July 2014 to December 2016, in the eight major sectors i.e. manufacturing, trade, construction, education, health, IT, transportation, and accommodation and restaurants, only 6,41,000 jobs were created. In comparison, these same sectors added a total of 128 lakh jobs from July 2011 to Dec 2013. The Economic Survey 2016-17 indicated a shift in the pattern of employment from permanent jobs to casual and contract jobs. This temporary nature of work has adversely affected the wages, employment stability and social security of the workers. According to reports, the unemployment rate in the country rose from 3.39% in July 2017 to 6.23% in March 2018 and is projected to reach 6.75% in April 2018, according to the CMIE data. While the Modi government has taken successful action in some areas, notably in cutting red tape, India jumped 30 places in the World Bank's Ease of Doing Business rankings to break into the top 100 nations. However, according to reports and economists, manufacturing in India's economic output has tapered in the wake of demonetization and the confused launch of a goods and services tax (GST). 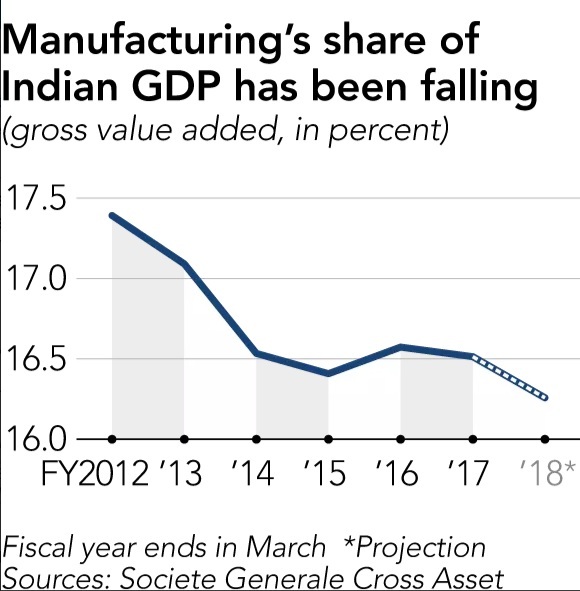 While manufacturing has emerged as one of the fastest growing sectors in India but with services sector picking up in the early 2000s, manufacturing saw a slump in its contribution to overall GDP. Experts believe unavailability of skills is a major hindrance in creating employment. According to the National Institute of Public Finance and Policy, only about two percent of Indian workers have qualified for certificates documenting their mastery of professional skills compared with about 70 percent of workers in Europe and 80-90 percent in East Asian countries like Japan and South Korea. Hence, the real challenge is not employment but employability. As mentioned in the World Economic Outlook and the Economic Survey, a single-minded approach to increasing country's manufacturing base might not yield the results. Hence, there is a need to align Skill India and Make-in-India which can create a significant impact on the industry and the economy. As BJP Government is completing its 4th year of governance, this is the first installment of the five parts series that discusses the current scenario of the Indian government and how impactful they have been. Watch this space for the next article!